For the past several months, I’ve experienced the Moravian Church’s Readings for Holy Week more than a dozen times. Why? 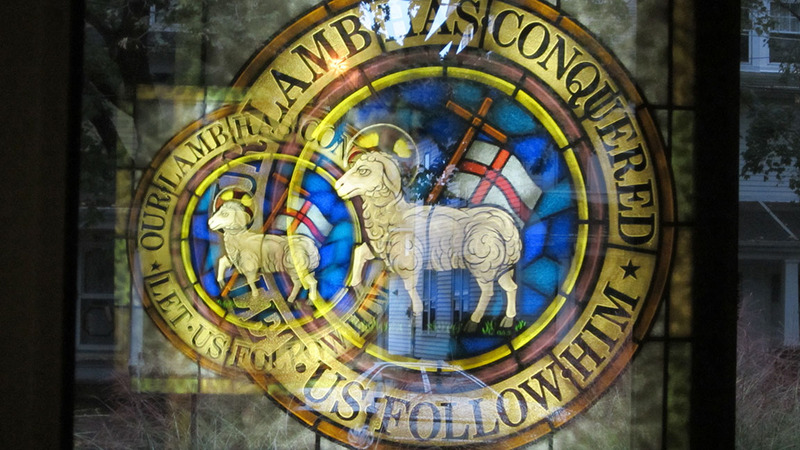 Because I’ve been working to finalize an audio version of these traditional Moravian Passion Week services. Jill Bruckart, our customer service assistant here at the IBOC, is also a seasoned musician. 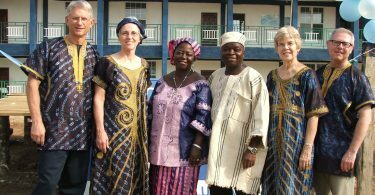 She’s an accomplished organist, has written a number of hymns and anthems, and, in 2006, put together a team at the Lititz Moravian Congregation in Pennsylvania to perform and record the entire 170+ page Readings for Holy Week manual. High quality recordings were made, but unfortunately, the project was never completed. Then in 2017, Jill brought this treasure to my attention. We worked together to edit the recordings, record new ones for pieces that needed replacement, and then mastered a five-CD audio edition that is now available from the IBOC. While I’ve read through Readings for Holy Week several times and attended some Holy Week services, I’d never experienced the whole thing all the way through. These multiple listenings to the story of Jesus’ last days, his betrayal, trial, crucifixion and resurrection, as told through the words of the Gospels and some of our church’s favorite hymns, proved to be a very moving experience. But this isn’t the only musical experience of Holy Week that I’ve listened to many, many times. I was raised with a copy of Jesus Christ Superstar in the house (it was one of the few of my parent’s records that I actually wanted to listen to). I know that some consider this 50-year-old rock opera to be somewhat controversial in its portrayal of the story; to me, it is one of my favorite pieces of music and one that kept me connected with the story of Jesus’ suffering and sacrifice, even while I was away from church life. Along with services at church, both of these very different audio journeys will be a part of how I observe Holy Week. 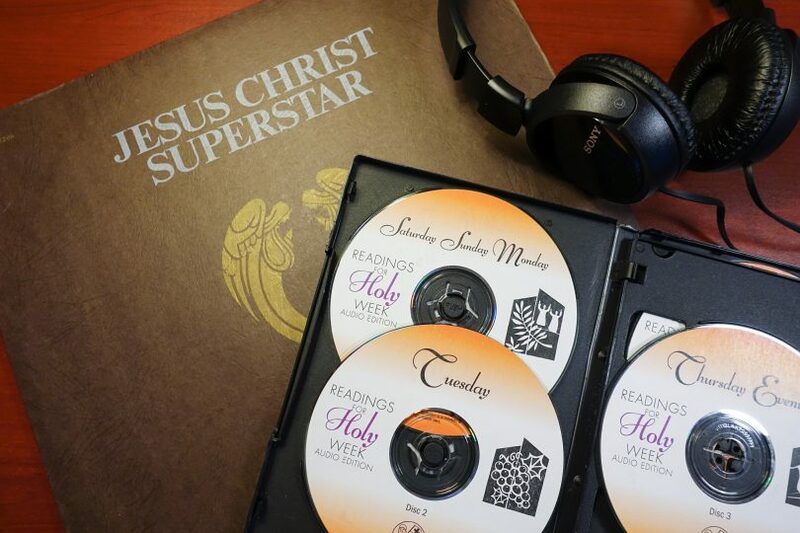 My trusty LP of Superstar will once again hit the turntable, while my CD player will be bringing our new audio version of our Readings for Holy Week book to life. No matter which I’m listening to, I know I’ll continue to be moved by the story of Jesus’ ultimate sacrifice and resurrection through music. 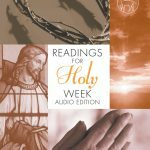 If you’re interested in the Readings for Holy Week Audio Edition, visit www.moravian.org for more information.